Our typical clients are often individuals in the latter part of their careers who are seeking advice on how best to arrange their savings, pensions and investments as they head toward retirement, but we have also helped new homeowners take out their first life assurance policy, or set up their first ISA, employees consolidate their pensions, company owners protect their staff and business owners heading into retirement after successful careers. We can advise you on a wide range of investments and pensions, as well as help you make sure you have proper financial protection in place by arranging insurance to cover your life, health and medical bills. We will meet with you to discuss your goals, concerns and objectives. Then we will advise you on suitable, practical solutions, help you implement them and be there to review them with you to make sure they are still meeting your needs. Click here to find out more about our advice process. Our charges for investment products are typically 3% of your initial investment. This covers the cost of our research and advice as well as the implementation of any of our recommendations. Our typical charges for ongoing service are either 0.5% or 0.75% each year depending on the level of service you require. We often receive a commission for arranging products such as life insurance, or medical insurance, so these can vary. We will always disclose these costs to you in advance. 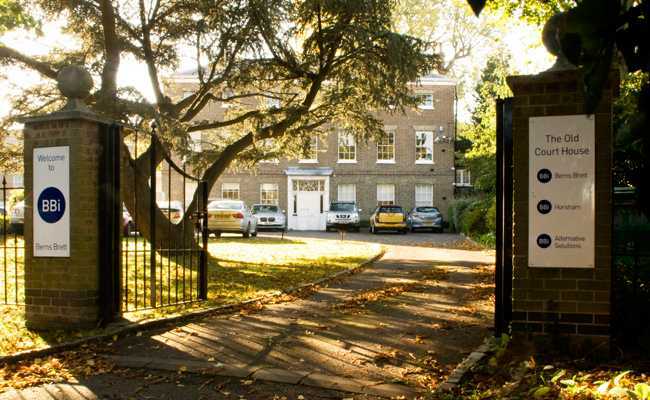 An intial meeting, at our cost, takes place in our prestigious head office in South Woodford. Click here to find out more about our charges. Independence means we are not limited in the areas in which we can advise you on or in the solutions we can offer. Our advice to you will be based on a comprehensive and fair analysis of the relevant markets, and is uinbiased and unrestricted.